Banff is a good site for a castle, a bluff at the mouth of a river. So the royal and ancient burgh was founded because the kings of Scotland had a castle there. Edward I of England, the Hammer of the Scots, spent time in Banff Castle, and Banff was the last outpost of the English in the north of Scotland in theWar of Independence. Like several other burghs, the towns modest wealth came from salmonnetting at the mouth of the river. 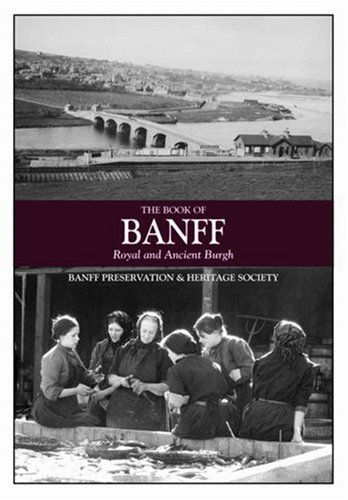 Banff traded with the Baltic. The core of the town plan, the remains of the castle, and names like Carmelite Street, are all that is left of medieval Banff.